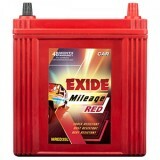 4,199 EMI starts from Rs 1,428 ? 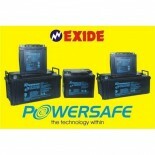 5,099 EMI starts from Rs 1,734 ? 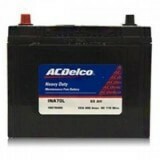 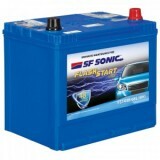 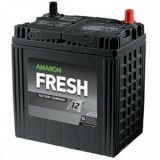 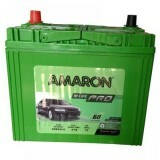 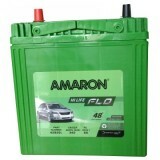 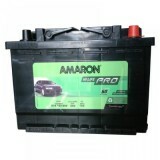 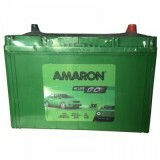 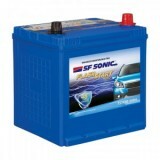 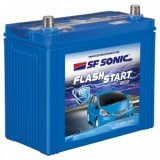 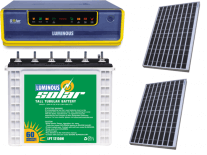 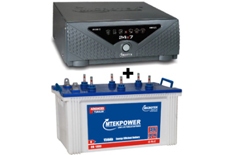 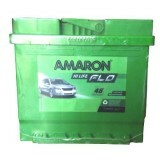 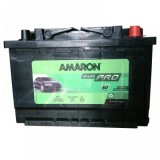 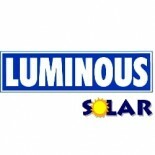 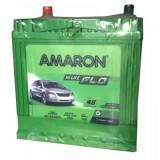 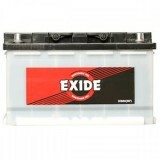 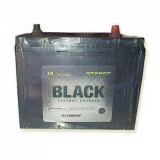 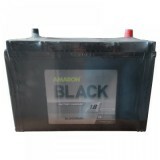 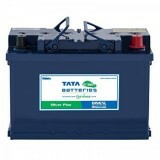 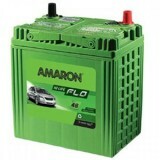 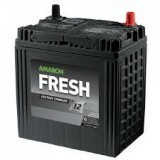 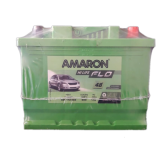 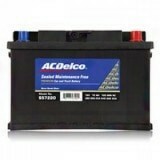 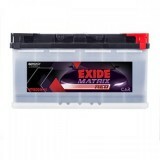 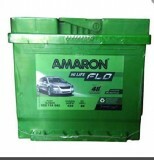 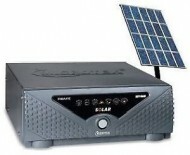 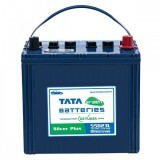 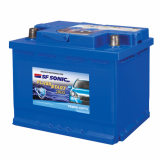 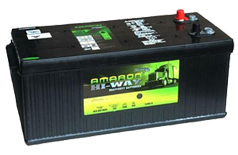 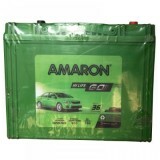 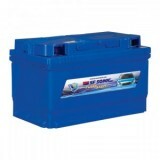 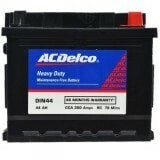 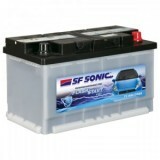 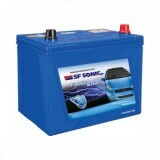 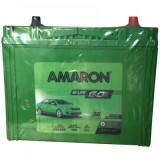 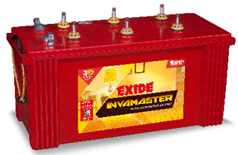 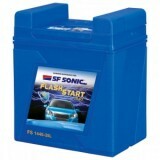 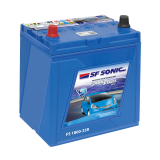 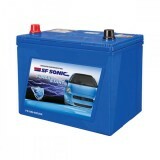 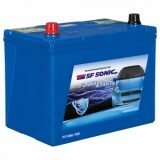 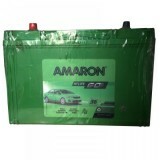 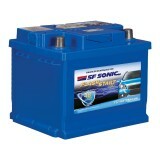 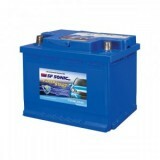 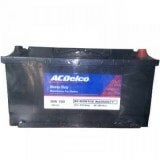 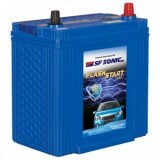 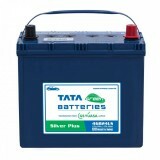 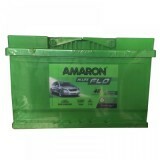 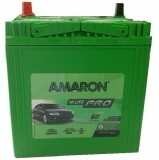 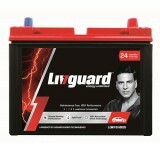 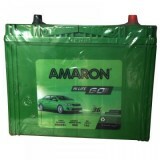 AMARON AAM-FL-0BH45D20L batteries have Robust design to meet stringent application requirements. 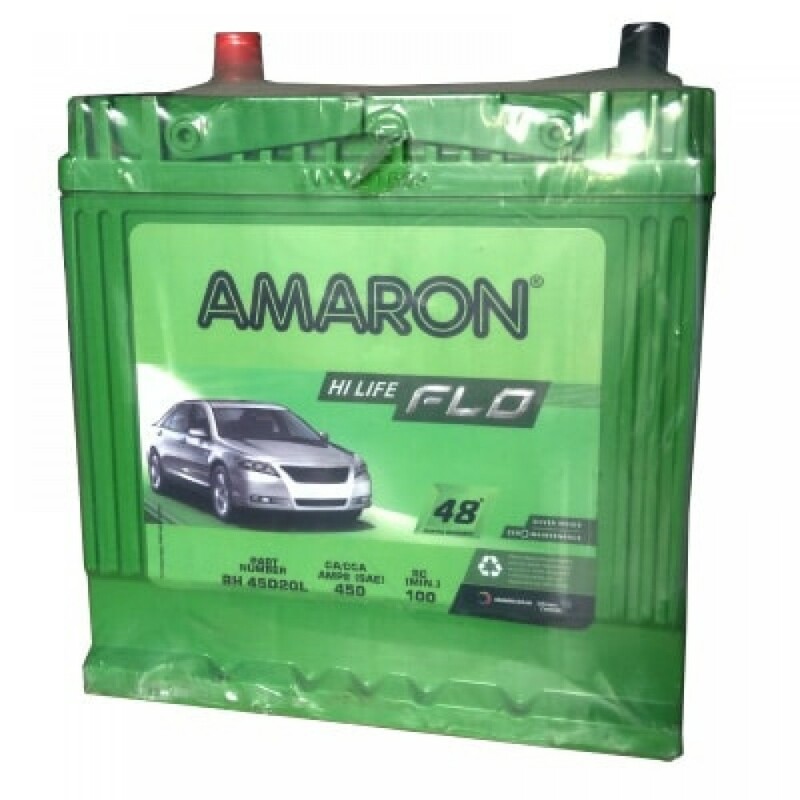 Their special side vented cover design offers excellent spill resistant characteristics and their double clad separation provides very high reliability and long life expectancy. 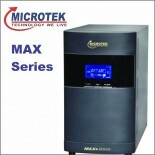 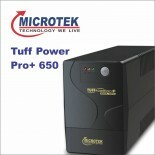 They are made to withstand high temperatures. 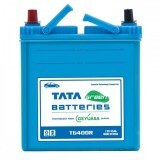 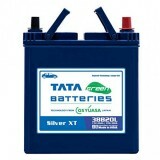 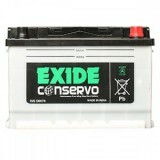 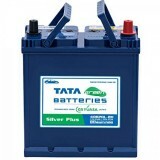 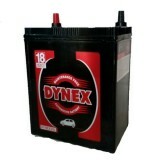 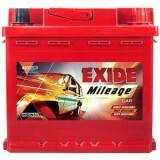 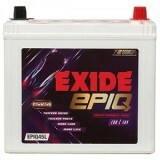 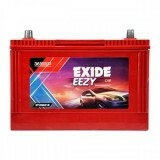 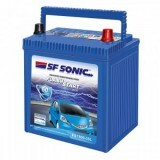 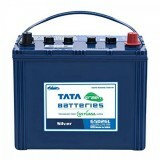 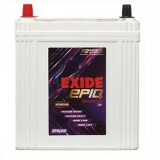 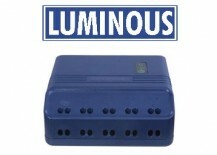 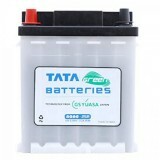 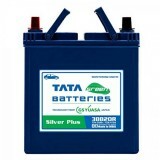 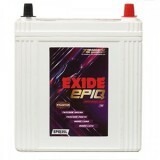 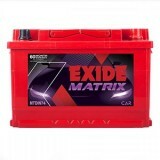 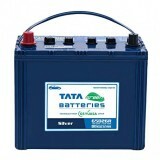 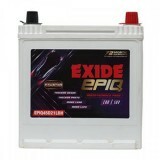 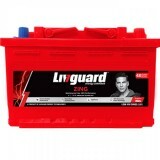 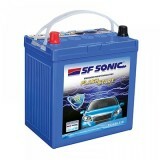 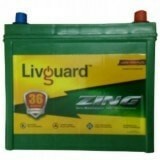 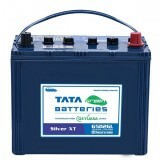 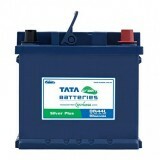 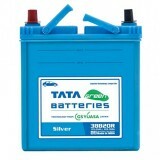 These batteries do come with magic eye for which makes it very easy to checking electrolyte level and state-of-charge. 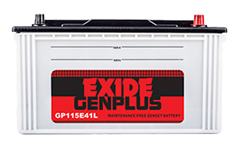 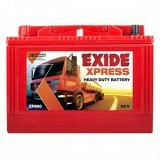 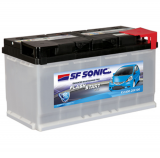 These batteries are factory-charged so these are easy to fit are ready-to-use. 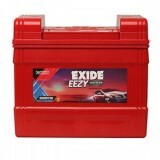 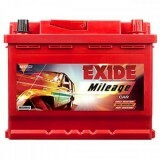 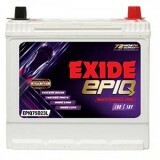 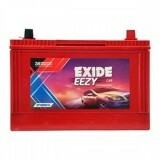 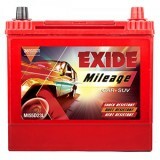 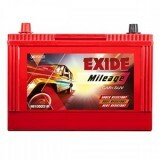 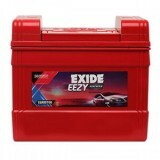 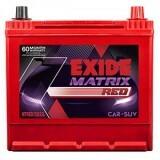 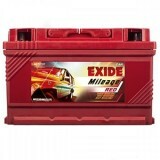 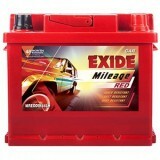 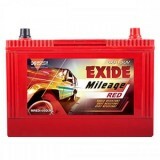 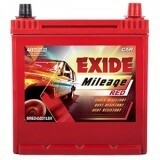 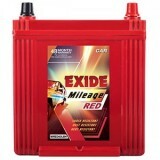 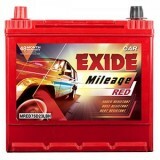 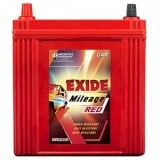 These are recommended for Skoda Fabia 1.2 Petrol, Hyundai i20 Asta Petrol, Hyundai i20 Sportz Petrol, Hyundai i20 Magna Petrol, Hyundai Getz Prime 1.1 Petrol, Hyundai I20 Era Petrol , Hyundai Fluidic Verna Petrol.